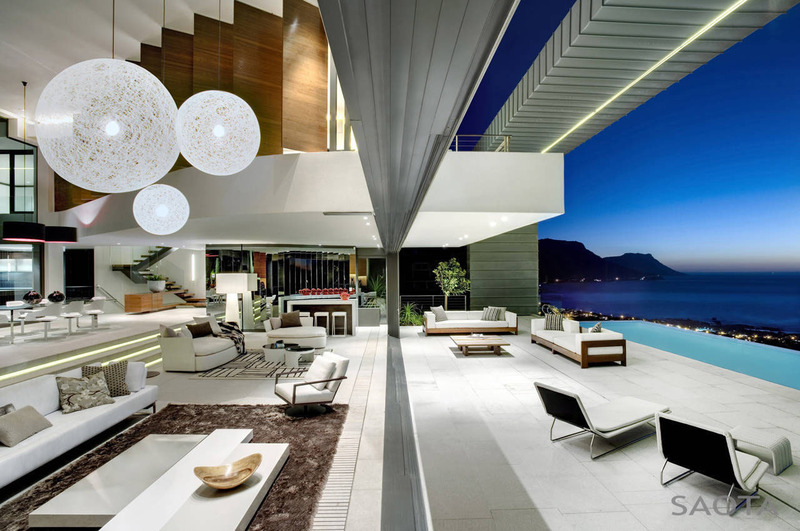 This luxury modern home in Cape Town, South Africa has a large open floor plan that maximizes the connection with outdoors and views of the sea. 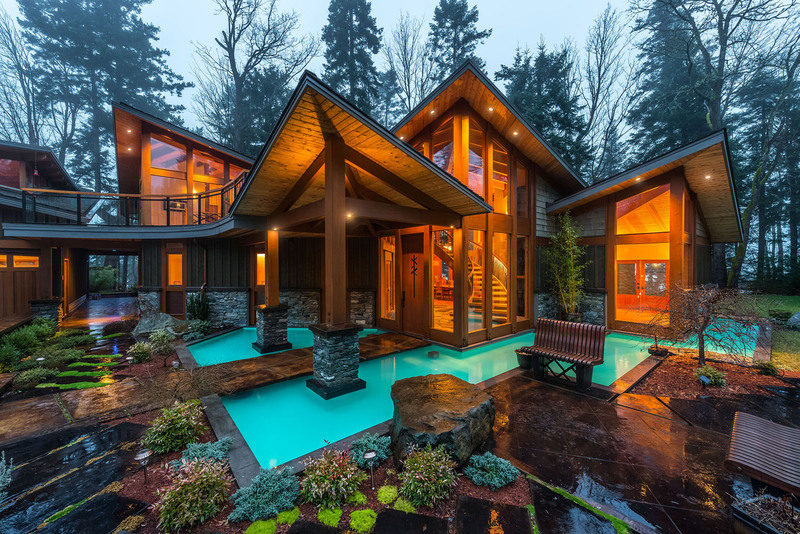 This ultimate beach cottage is designed in the traditional shingle-style American luxury home. 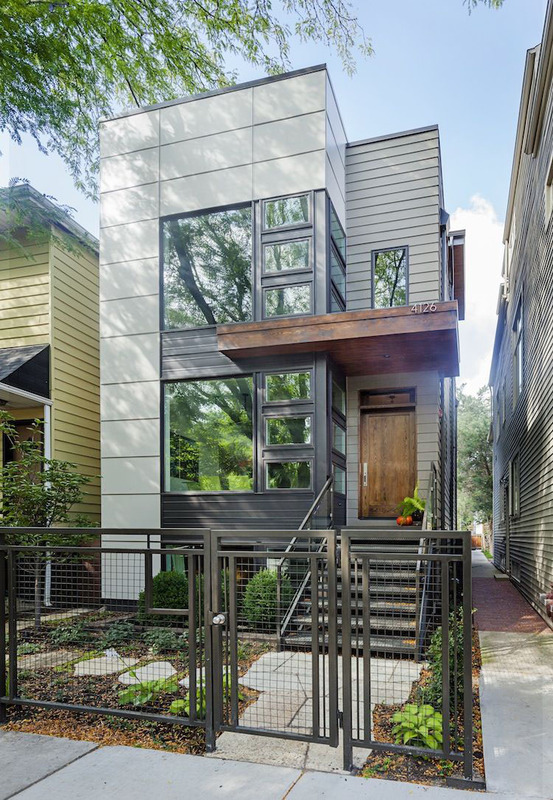 Every room on the main level opens onto a porch. 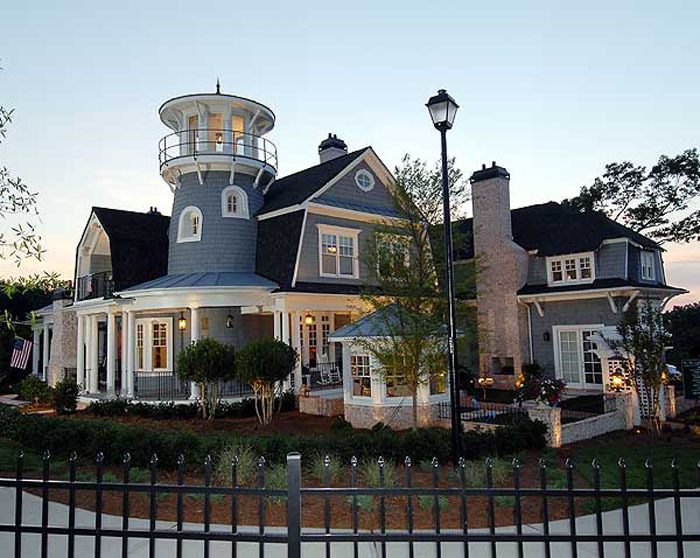 The most interesting feature of the house is the fully accessible lighthouse tower. Maayan Zusman Interior Design created a modern luxurious 2-bedroom small apartment in Tel Aviv, Israel within a 55 sqm (600 sq. ft.) space. 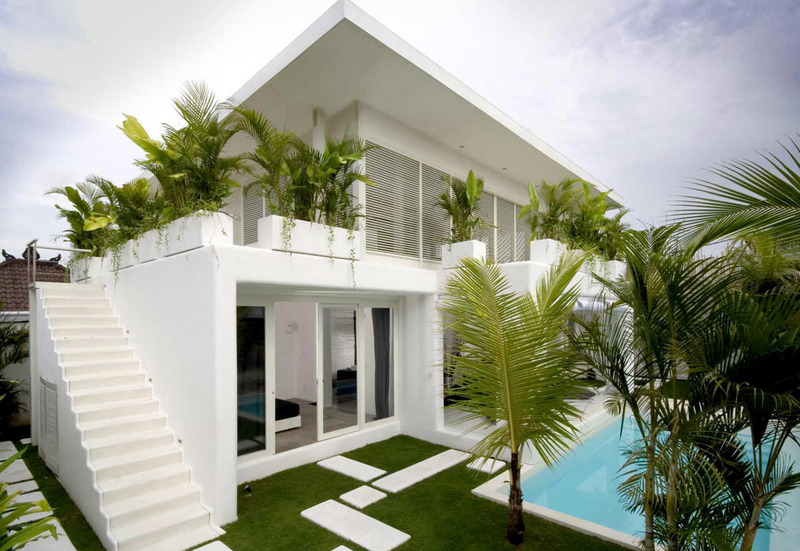 The design of this modern house in Bali, Indonesia by Word of Mouth Architecture was created to allow the functions of spaces to interact with one another. The aim was to design a villa that is fun and unique. 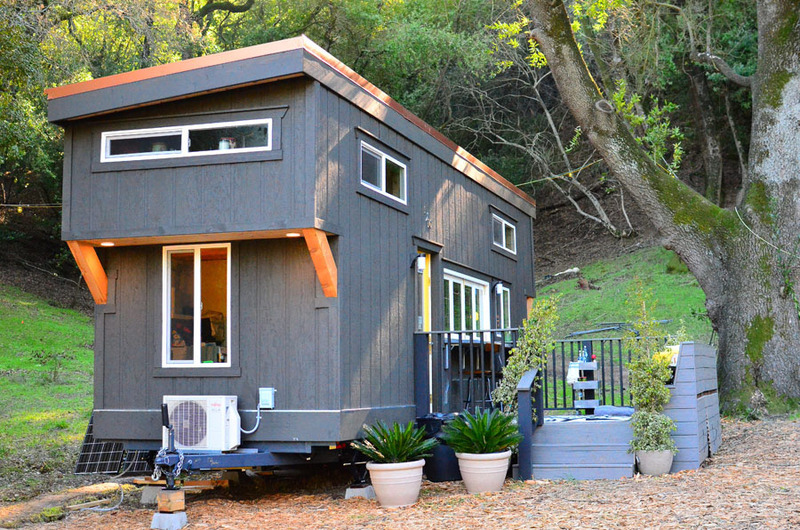 This transformative 224 square foot tiny house in Northern California designed by Josh and Shelley has inviting spaces for entertaining friends. 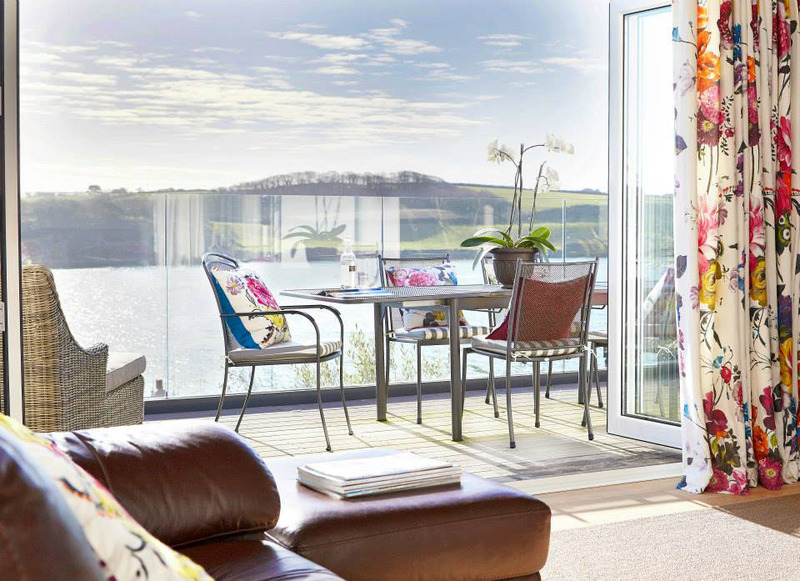 Dreamcatchers is a modern holiday house located in St Mawes, Cornwall, England. The main entrance of this 5-bedroom home is on the upper floor which has an open plan kitchen, living and dining room, and a large wooden balcony with breathtaking harbour views.